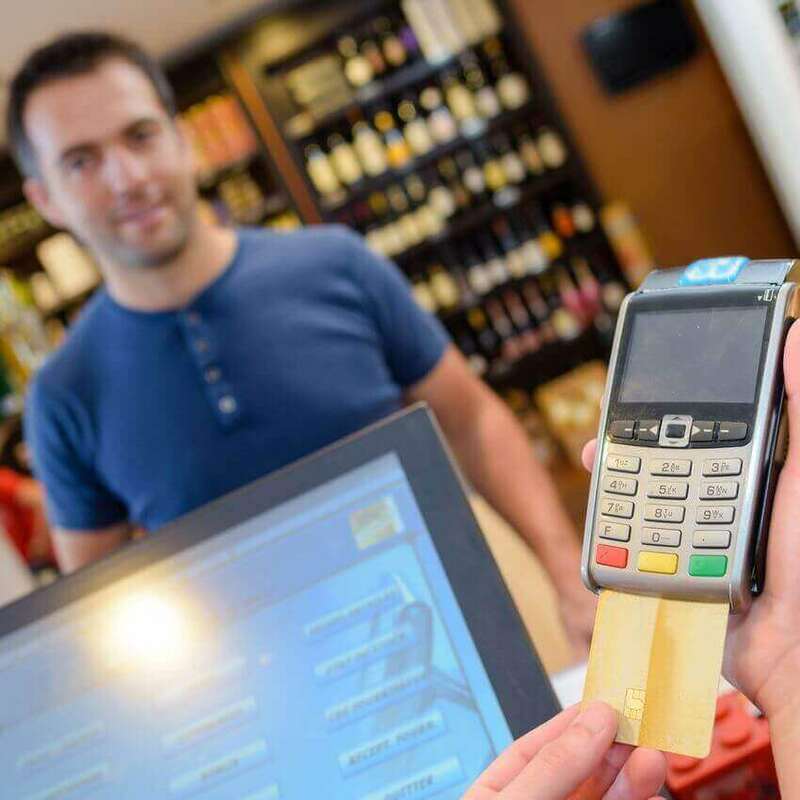 Payment processing for CBD merchants. 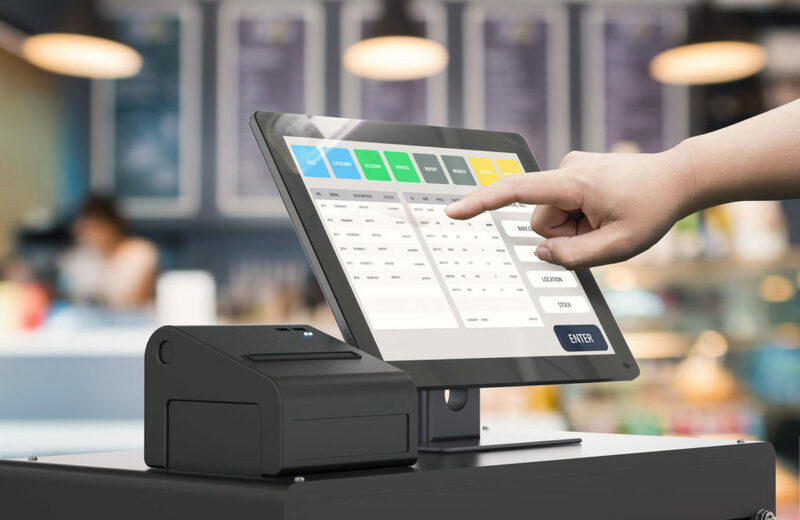 Specializing in high volume CBD merchant accounts. Card payments for CBD eCommerce, manufacturers, wholesalers & distributors.What is CBD?CBD is an acronym for cannabidiol. CBD, is a non-psychoactive form of cannabis extracted from hemp plants. 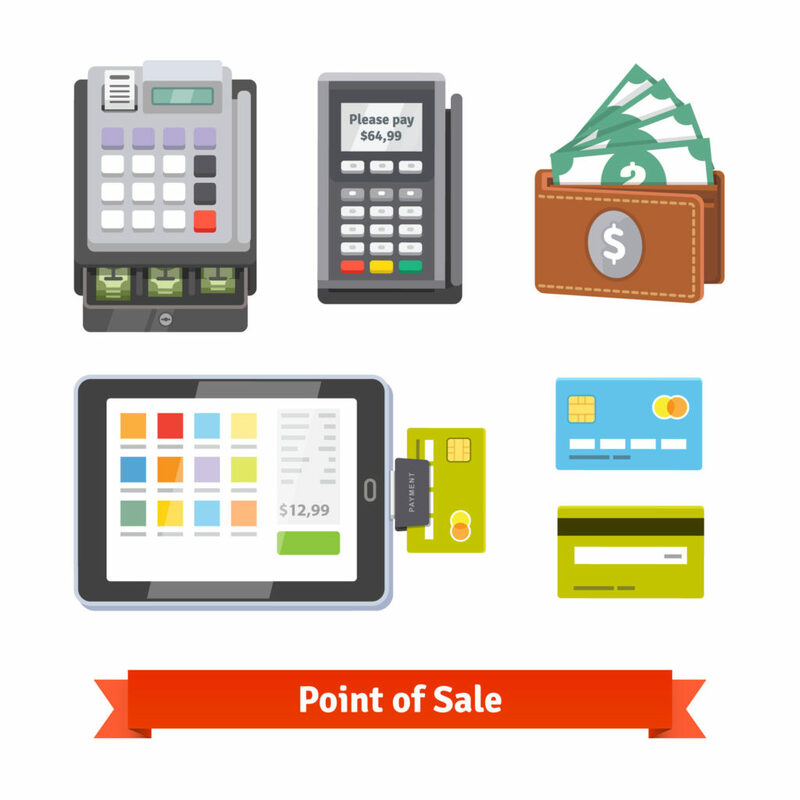 ..
Online payments are the crossroads for innovative products and old-school financial services. Bank accounts, checks, and cash have changed little over the years, whereas online networks and the products sold through ecommerce are quickly evolving.Nutraceuticals are at the forefront of innovations.. First-time entrepreneurs in high risk industries face the harsh reality of payment processing in America.As the country slowly shifts to cashless and digital transactions, business leaders in high risk industries such as online gambling, adult entertainment, Forex services, and tourism, struggle to.. 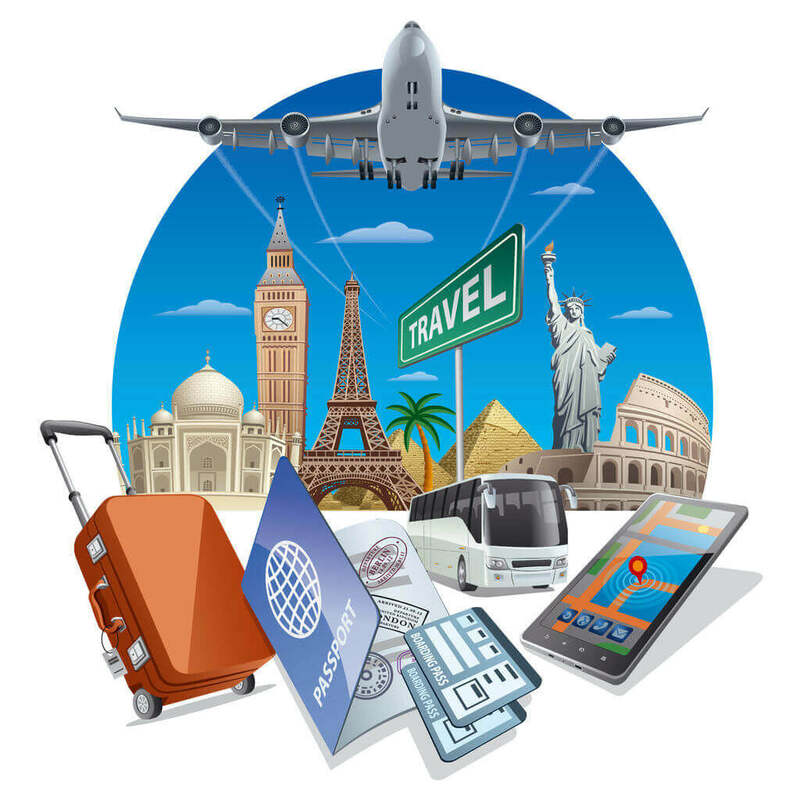 If you’ve been in the travel industry for some time or have ever applied for a travel merchant account, you’ve probably discovered that major banks and payment processors don’t work with “high-risk” travel merchant accounts. It can be frustrating and downright discouraging to be turned..